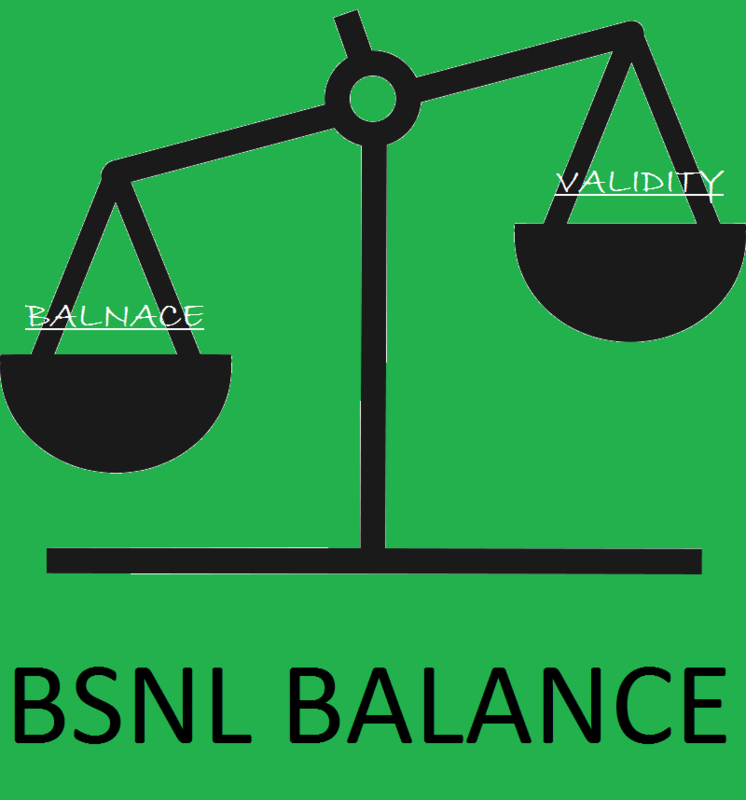 Check internet balance BSNL 2G/3G or data pack of BSNL. 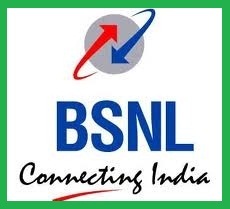 BSNL(Bharat Sanchar Nigam Limited) is an Indian telecom state owned company. It has wide range of telecom infrastructure providing internet facility to large number of customers. You can access your internet Data pack information i.e balance and validity by just dialing USSD code from your BSNL mobile phone either postpaid or prepaid. You can check for their customer care number for more information and APN of BSNL, if your internet is not working properly. USSD code for internet balance : *112# and then follow the instruction to reply for internet balance. Note: If code is not working, then you can try any of the above code randomly to get it worked. BSNL provided a facility to access internet balance online from their portal for their data card user. You just need to enter your 10 digit sim number and Account number and select Circle before clicking to submit. Share your experience of BSNL 2G/3G internet service, by commenting below. Hope you are now able to find data balance after reading the post. is it really working ? Try this for Karnataka. Its work for me. Crisp & clear information. thank you. A long time search came to an end. Thanks for posting this and presenting an opportunity to find the code For Tamil Nadu. *124*1# works for us in TN. I want check my 3g net balance, but I could not understand what is account number. Did u find any way? karnatak ……… cod plz ………….? Please, send me USSD Code to check internet balance. It’s really very hurting o annoying that there’s no info given on ussd codes for the BSNL, KARNATAKA in any of the website!!! I demand for updating the same asap(as soon as possible)! *123# for Karnataka.first u’l get voice call Bal n later u’l get a msg regarding ur internet data balance. *123# now not giving data balance in Karnataka..
Why KARNATAKA is not there in this list? DATA3G to 53733 is not working in TN. anyother way to check 3g data balance?????????? The following works for Chennai circle. Thank you yuva for the information. Have a great time. BSNL data balance codes DATA3G to 53733 sms is not working in TN, with Vision teck modem.. Please update if any changes in it…. They have changed the USSD for Kerala from *124*4# to*124#, but both don’t work. You can check the BSNL prepaid balance & validity online instantly. HOW TO KNOW 2G NET BALANCE IN RAJSTHAN. AND HOW TO RECHARGE IN MAIN BALANCE………..
how to know balances of net data,minutes etc. Using bsnl 3G prepaid Haryana. How to know balance data. Using on I pad air 2. I want search my data pack please gave me information about my new bsnl no. is it not possible to check in internet via desktop or laptop of 3G data, please provide me bsnl data balance link. For Tamilnadu bsnl prepaid -> -> after login, Goto STV Enquiry -> 3g package will be shown -> click that row -> balance data is shown!! !